Many pageant enthusiasts during that time tell that Yedda Marie Mendoza Kittilstvedt should have been chosen as Binibining Pilipinas-Universe or World 1996 instead. 1996 Bb. Pilipinas-International (and semi-finalist in that year’s Miss International Contest) Yedda Marie Mendoza Kittilsved is the niece of 1967 Bb. Pilipinas-Universe Pilar Pilapil. Her father is from Norway while her mother is from Cebu. She spent college life at Cebu Doctors’ College, where she took Nursing, the board for which she passed in 1996. Yedda was a Camay Girl at the age of 15 and was 1st Runner-up in the Philippine Supermodel search. 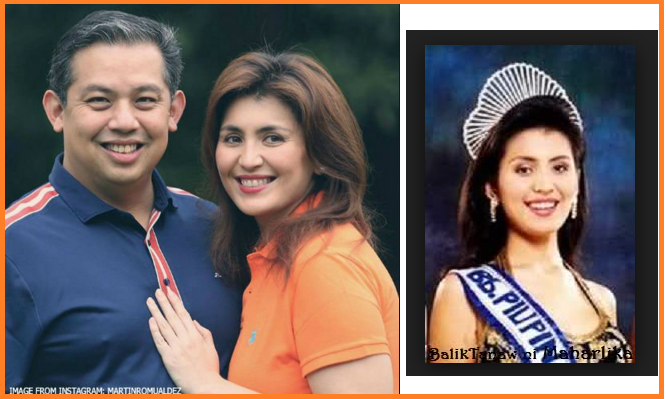 Yedda is now happily married to Ferdinand Martin Romualdez, the present 1st District Congressman of Leyte.a nephew of former First Lady and now Ilocos Norte Rep. Imelda Marcos who is now running for Senate this coming May 2016 election.